Are you planning to export to Brazil? Do you have your trademark registered with the INPI? 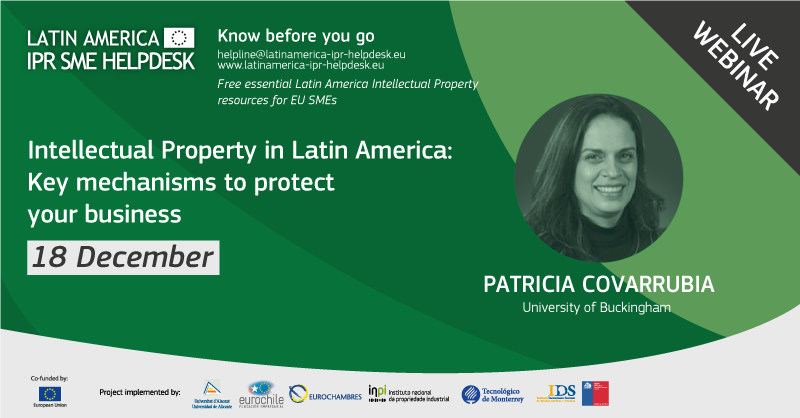 This Factsheet will provide you with practical information, methods and strategies to protect you from counterfeiters in Brazil. Do not miss our tips on border measures aimed to prevent the entry of fake goods in the national territory. What can IP do for my business? 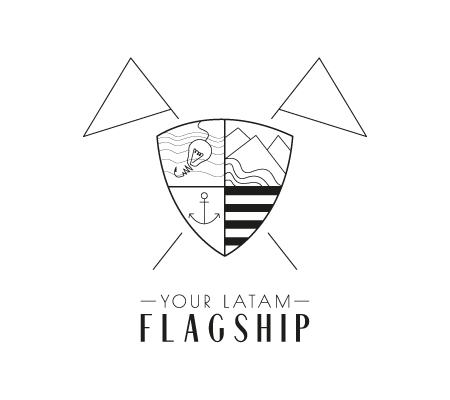 Copyright © 2017 Latin America IPR SME Helpdesk - A project funded by the European Commission All rights reserved.